Article: How to deploy a new KioWare for Windows version using the KioWare Update Tool in KioWare Kiosk Management (via KioCloud or KioWare Server). Article: There are various choices for kiosk operating systems, including Windows, Android, & Chrome OS. There are pros and cons for each option. Article: When setting up your interactive kiosk or digital signage deployment, follow a few best practices pulled from the UX industry. 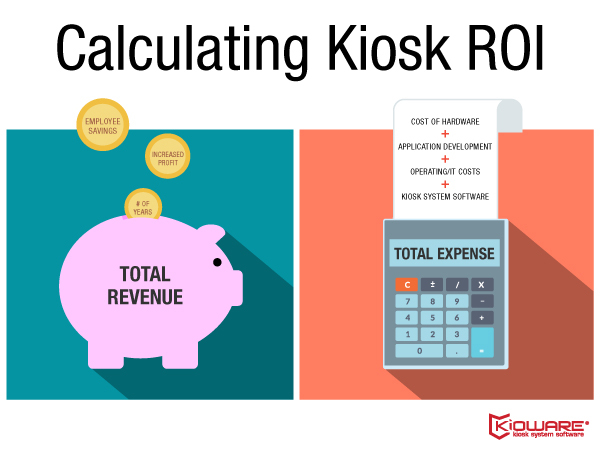 Article: A look at how prospective customers can compare kiosk software features and brands. Article: What tablet is best for your managed kiosk or purposed device project?